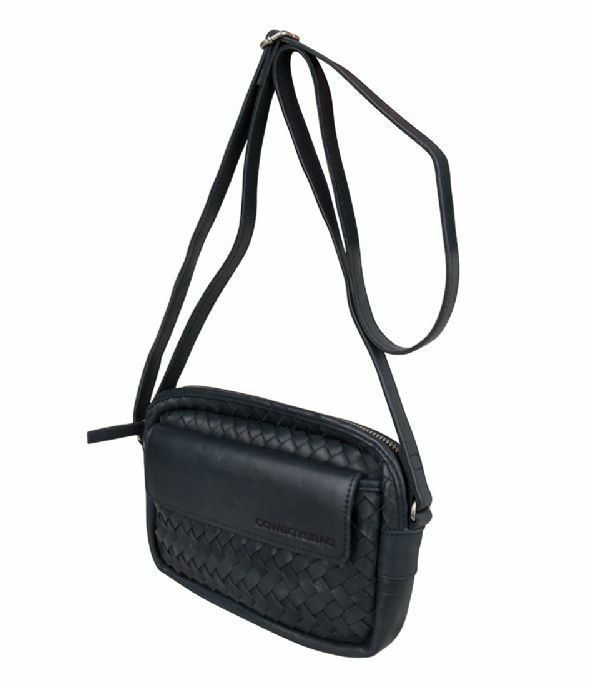 Bag Kenton from the Braided collection by Cowboysbag is a small crossbody bag with a vintage look. 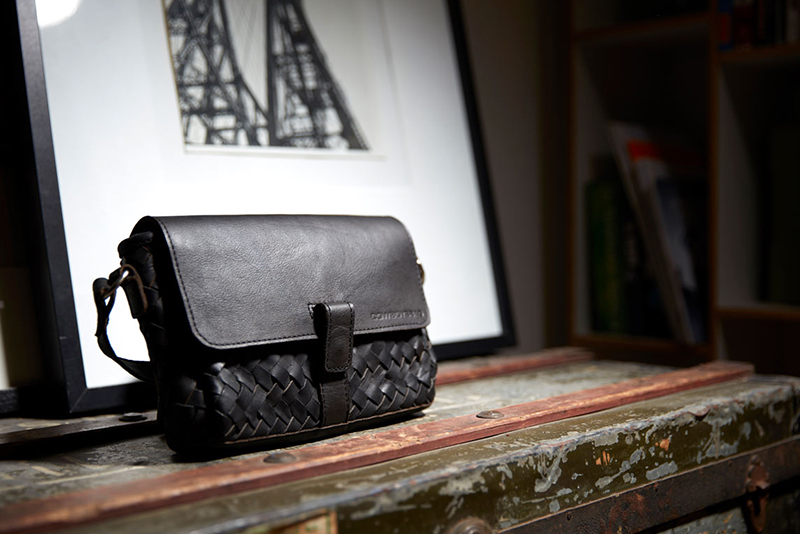 The bag is crafted out of high quality braided leather, hence the vintage look and feel of this leather bag. 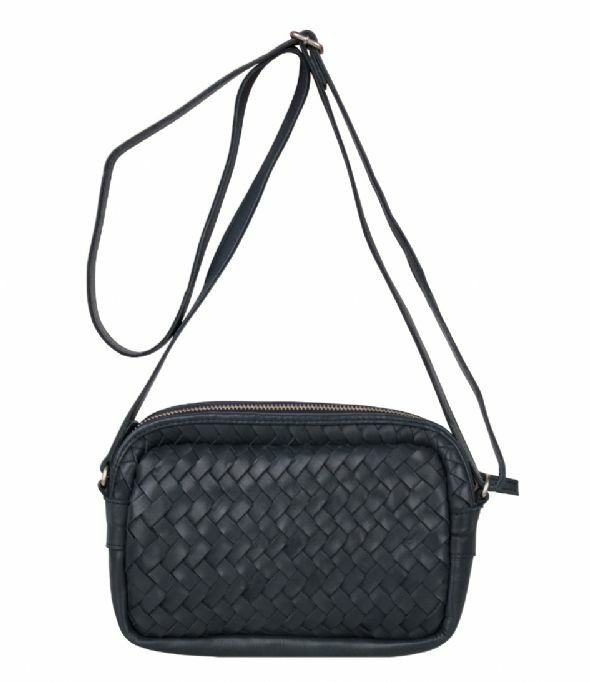 The front has a small pocket with magnetic fastening. 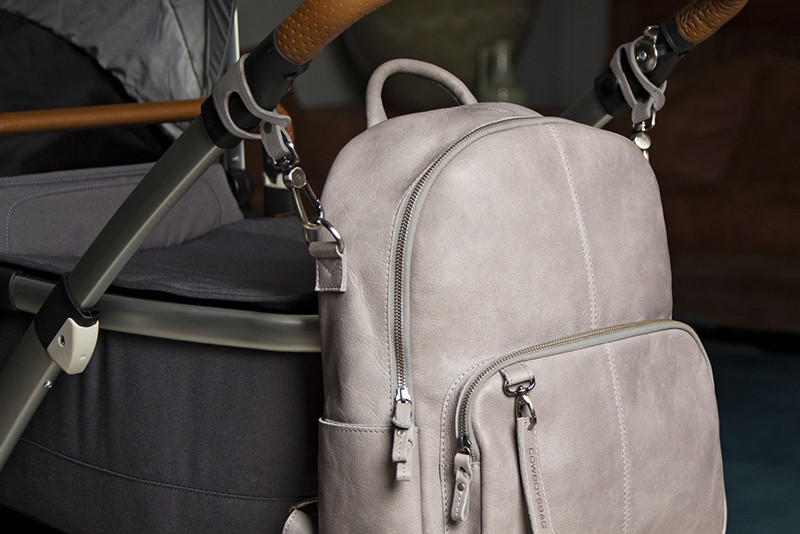 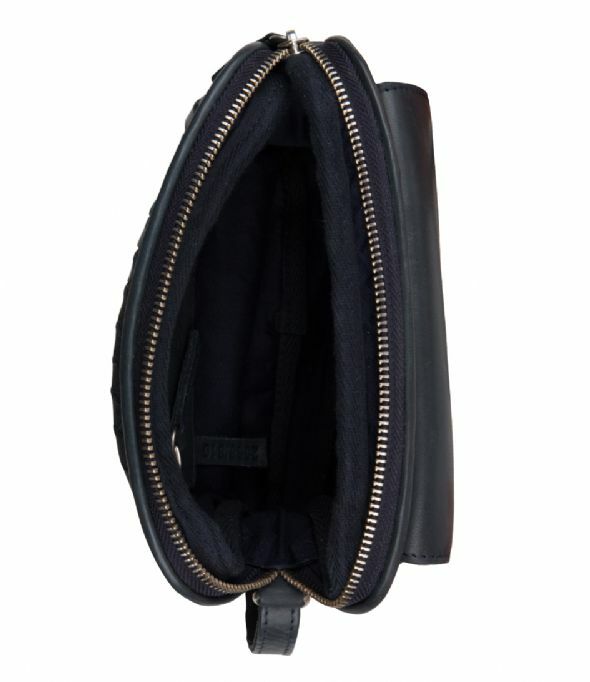 The main compartment closes with a silver zipper. 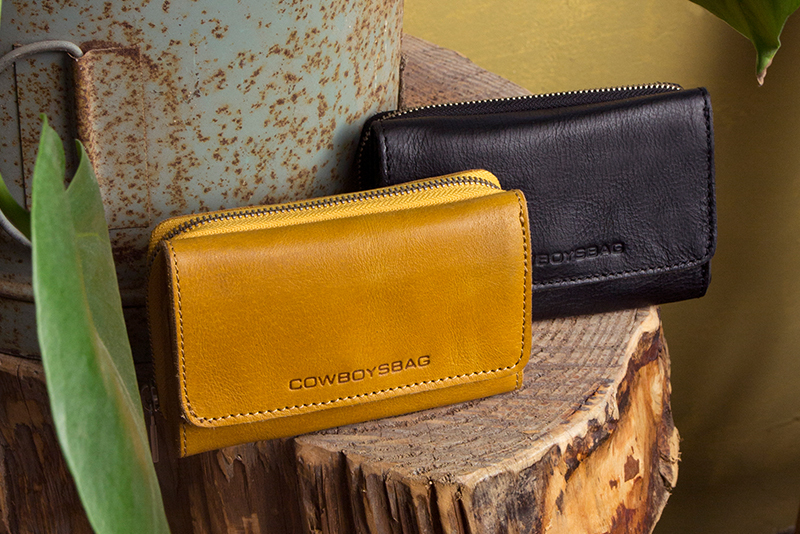 The interior has a small pocket as well and 3 creditcard slots. 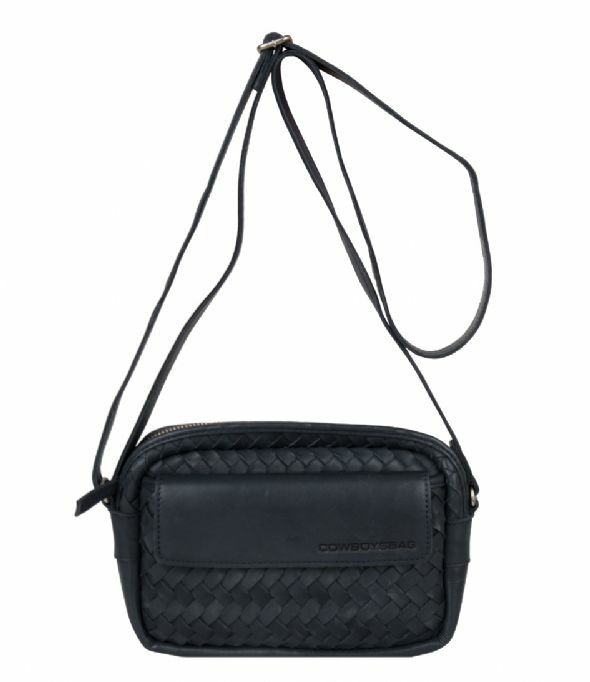 This way a purse isn't neccessary when carrying this bag! 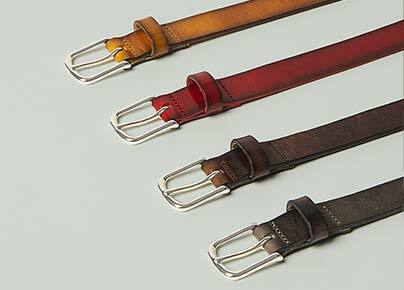 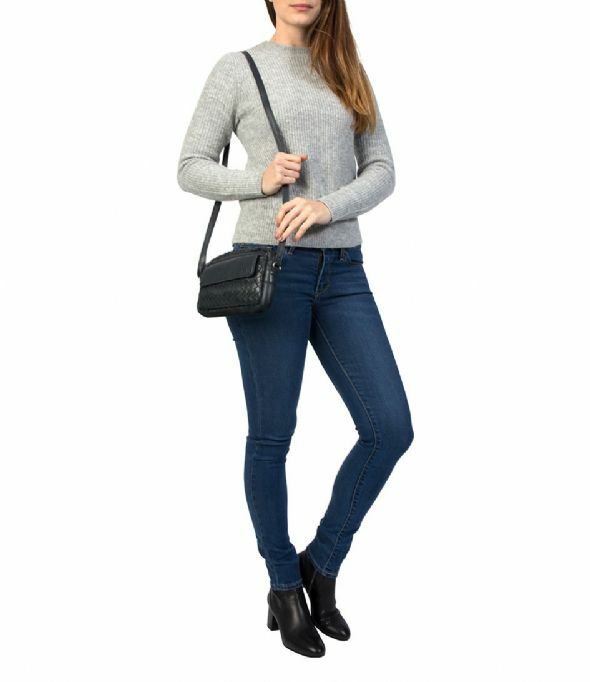 The longer shoulder belt can be adjusted to any length.